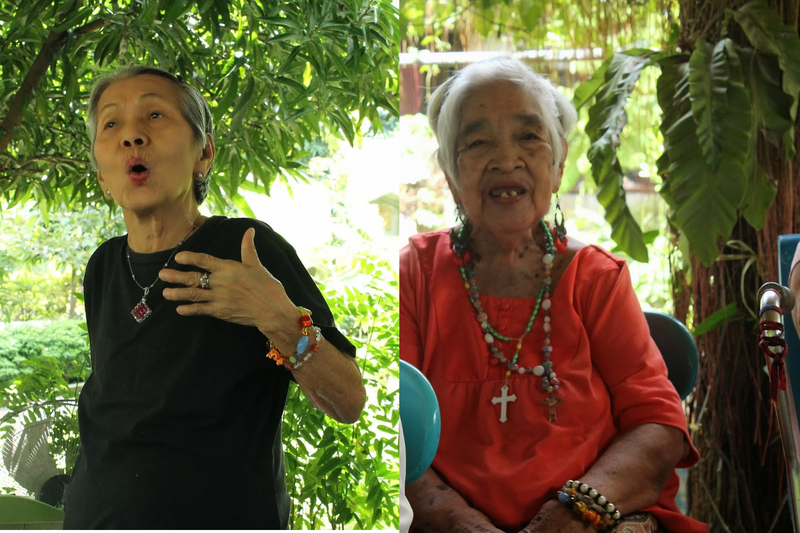 We went on a short out of town trip with some of our friends recently, to spread some cheer to the residents of Mary Mother of Mercy Home for the Elderly in San Pedro, Laguna. 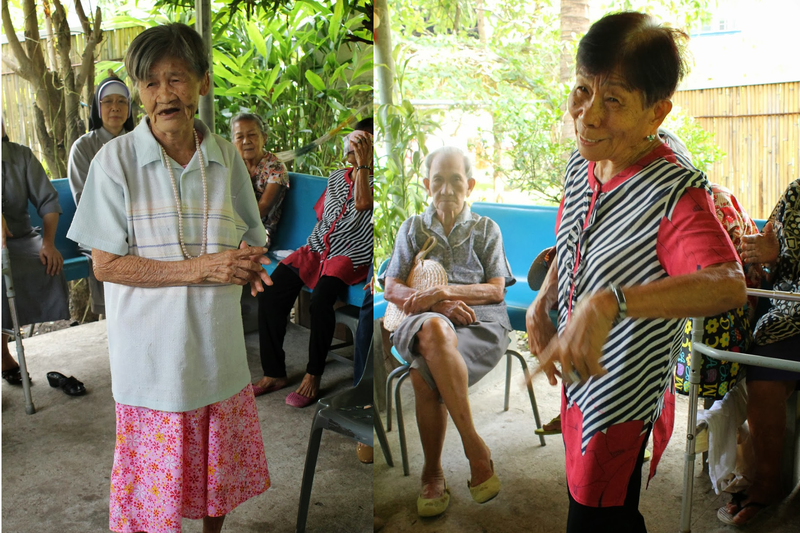 All the lolas warmly welcomed us for the short program we prepared for them. And we truly enjoyed their company, with some of them even showcasing their talent for singing and dancing. They all love to sing and dance! We were moved by their stories and the circumstances that brought them to be in this Home, in the care of complete strangers who they now consider as family. To grow old and to be separated from your loved ones can be sad and lonely, but their smiles and laughter showed us their joy to live. 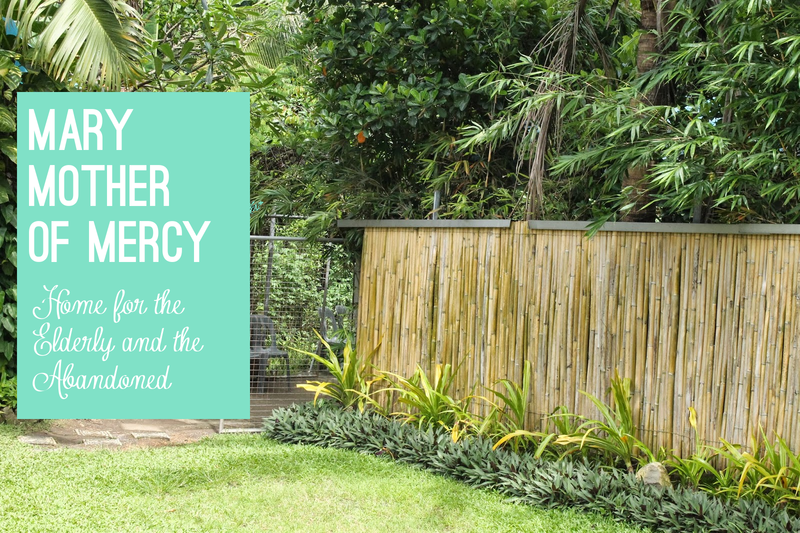 The Missionary Sisters of St. Francis Xavier lovingly care for all the elderly and treat them with the respect and dignity they deserve.